The future is now. This groundbreaking textbook illustrates how biotechnology has radically changed the way we think about health care. Biotechnology is delivering not only new products to diagnose, prevent, and treat human disease but entirely new approaches to a wide range of difficult biomedical challenges. Because of advances in biotechnology, hundreds of new therapeutic agents, diagnostic tests, and vaccines have been developed and are available in the marketplace. 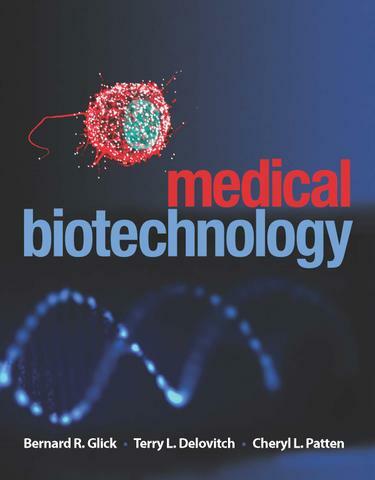 In this jargon-free, easy-to-read textbook, the authors demystify the discipline of medical biotechnology and present a roadmap that provides a fundamental understanding of the wide-ranging approaches pursued by scientists to diagnose, prevent, and treat medical conditions. Medical Biotechnology is written to educate premed and medical students, dental students, pharmacists, optometrists, nurses, nutritionists, genetic counselors, hospital administrators, and individuals who are stakeholders in the understanding and advancement of biotechnology and its impact on the practice of modern medicine.